Take your career to the next level with a fully online Master of Construction Management (MCM) degree. 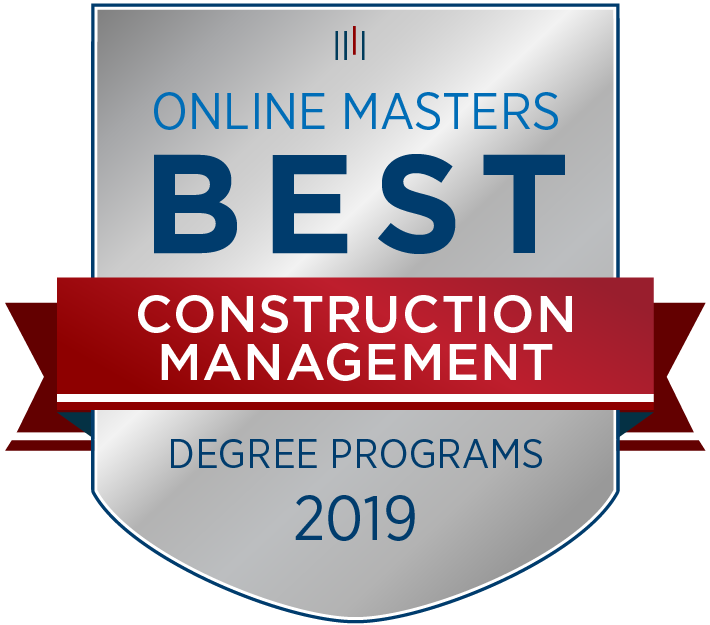 UNM's Master of Construction Management program has recently been named one of the top programs in the country by OnlineMasters.com. Whether you are in residential, commercial, industrial, highway or heavy construction, the MCM program will prepare you for leadership opportunities in the industry. Receive an advanced education in new and expanding areas of construction programming, cost control, project management, construction law and safety. All MCM applicants are expected to have college-level proficiency in mathematics and reading and writing in English. The Master of Construction Management was developed with industry input to provide graduates with the skills desired by the construction industry. MCM graduates will be prepared for project management careers in such fields as construction, engineering, business and law. The Master of Construction Management (MCM) Managed Online Program is designed to accommodate students with interest or experience in all aspects and sectors of the construction industry. Prospective students need not have an undergraduate degree in engineering; rather, they are more likely to have a degree from a related field such as management or architecture. All MCM applicants are expected to have college-level proficiency in English (reading and writing) and mathematics. The degree consists of five required courses plus an additional five elective courses. The courses can be taken in any order and can be completed in as little as 12 months. Special course sections are scheduled for Managed Online Program students and offered on a cyclical basis. Look for the courses in the current schedule of classes with a course comment that reads "Limited to managed online program students only." For more information, contact Nicole Bingham, the Coordinator of Program Advisement, at nicluna@unm.edu or 505-277-6633. GMAT or GRE General Exam Scores: A minimum score of 500 is required for the GMAT. A minimum combined score of 300 on the verbal and quantitative sections is required for the GRE. An official score report is required, sent directly from the testing center to UNM. Language Skills for International Students: International students must meet all UNM Graduate Admissions Requirements including tests for English proficiency. For more information regarding international students, please see International Students and Online Education. Learn about our requirements for students without an undergraduate degree in Civil Engineering, Construction Engineering, or Construction Management degree on the Department of Civil Engineering website.